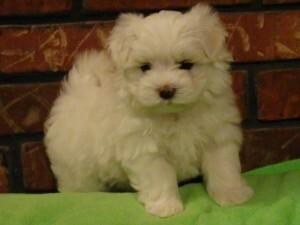 The Maltichon is a mix between a Bichon Frise and a Maltese. It is an independent dog, is intelligent and very affectionate. This gentle dog does not bark constantly. It has a self-assured, happy temperament that is easy to live with. They worship their master. A true people dog. The Maltese is a sweet, lively dog with a reputation for intelligence. 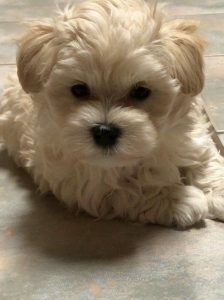 This toy breed is marked by alert, dark eyes and a silky, white, single coat that lies flat and hangs to the ground unless clipped for ease of care. The Maltese breed originated on the Mediterranean island of Malta, and is believed to have descended from 2,000 years of pampered lap dogs kept by nobility there. 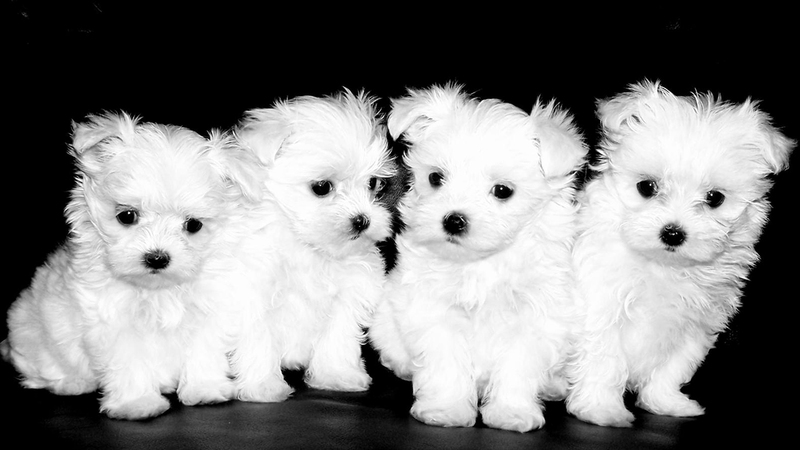 Despite their tiny size, Maltese are playful, high-energy dogs. With proper training, they can be great pets for families and for people who live in apartments or small houses with limited space outdoors. 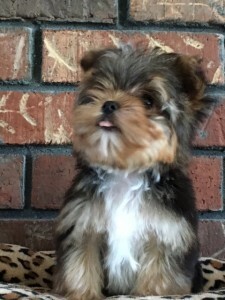 The Morkie is a cross between a Yorkshire Terrier and a Maltese. Tiny and adorable, the Morkie is an affectionate and loves people and pets. He attaches to his family, which can be a problem when left alone. Their temperament is affectionate, playful, happy-go-lucky and stubborn. Explore our website today and find out more about the wonderful puppies at Windy Way Hill! Do You Have Any Available Puppies? We keep our website up-to-date. 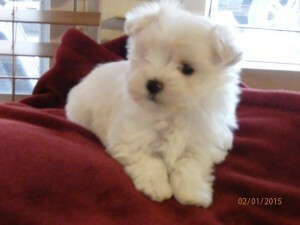 Click on the Photo Gallery to see the photos of our available puppies. We require a 50% deposit to reserve your puppy. You will receive frequent updates on your puppy, including photographs and video. How Healthy Are Your Puppies? We take great pride in the health and well-being of our puppies. They receive regular vet care as well as all vaccinations. If you’d like to talk directly with me, please complete the contact form with your phone number. I will be happy to call you and answer any of your questions about our puppies.